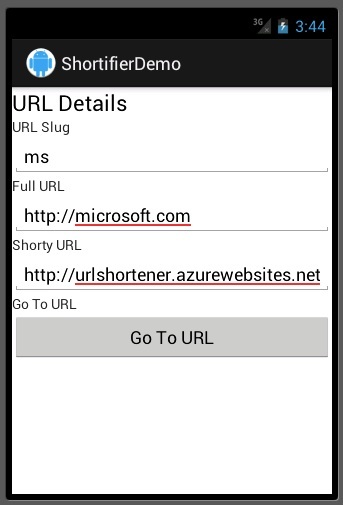 We left off working on our Android client for the URL Shortener able to display all of the URL slugs that were saved on the server. Today we’re going to continue on by giving the user the ability to tap into a slug and see the details on that shortened URL. You can download the code that we left of from here. 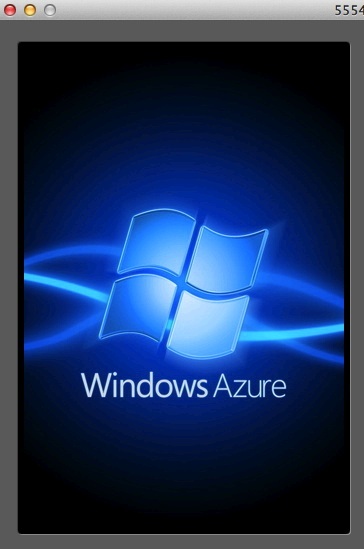 That concludes the work on the Android client for this article. Next time we’ll detail how to give the user the ability to add new shortened URLs. You can grab the completed source code from today here.